SOCHI, Russia — An Austrian cross-country skier was kicked out of competition on the last day of the Olympics after testing positive for EPO, a banned blood-boosting drug, in the most serious doping case of the Sochi Games. The skier, Johannes Duerr, finished eighth in the men’s skiathlon Feb. 9 and was entered in the 50-kilometer mass start on Sunday. He tested positive for the drug Feb. 16 in Austria, the official Olympic News Service reported. “It is a black day for us,” Karl Stoss, the president of the Austrian Olympic Committee, told reporters Sunday. 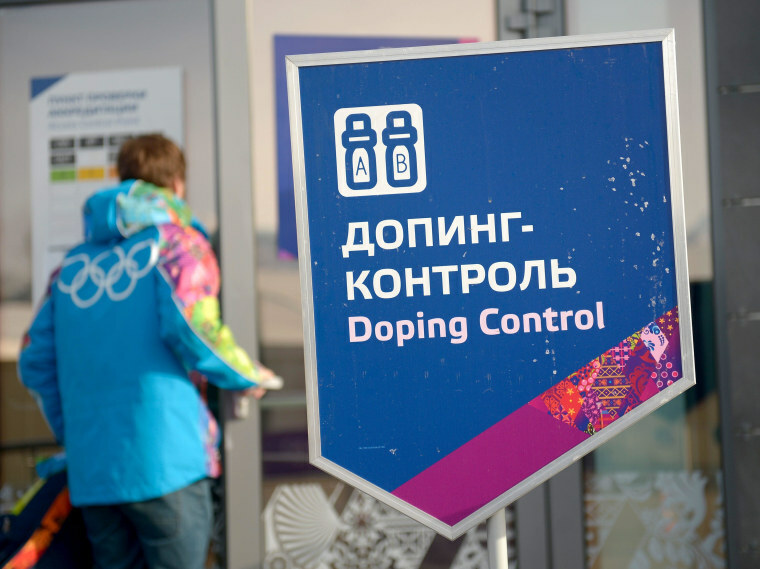 Four other athletes in Sochi have failed doping tests — a German biathlete, an Italian bobsledder, a Ukrainian cross-country skier and a Latvian hockey player. Those four all tested positive for minor stimulants found in food supplements. The five positives compare with only one positive instance of doping at the Vancouver Olympics in 2010. The International Olympic Committee is carrying out almost 2,500 tests in Sochi, a record. IOC President Thomas Bach told The Associated Press that the program is working.